The Men's skincare industry is a huge market worth £billions in the UK. There are hundreds of brands available to suit any budget and skin requirement. For the last two weeks I have been using the Fit Moisturising Ultra Serum from Fit skincare. Before telling you why I think this is an amazing moisturiser, I’d like to talk about the brand behind this serum. Fit Skincare is a range of premium products specially designed for men's skin. Fit Skincare is elaborate and made in the UK with natural products. The good news is that you won’t find any harsh preservatives, parabens or SLS. Fit Skincare has a range of products for Hair-Body and Face. The Fit Moisturising Ultra Serum is a premium product and the packaging is made to feel that way. I really appreciate when a company puts extra effort into the packaging and the design of the product. I love the combination of grey, black and navy blue. This is very masculine and it perfectly reflects the philosophy of the brand. 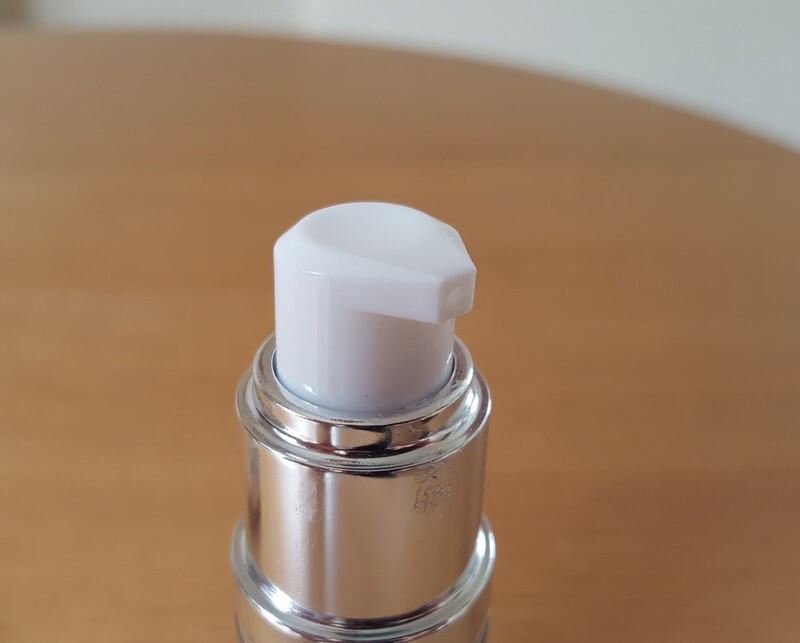 The Fit Moisturising Ultra Serum comes in a silver tube dispenser of 30ml. This serum contains Oxy-Fit-10. According to Fit skincare, it fuels skin cell regeneration and ensures a targeted delivery of nutrients to provide maximum benefit. The Fit Ultra Serum is non greasy and really easy to apply onto your face and neck (yes...never forget the neck!). I have been using the Fit Moisturising Serum every morning after my shaving ritual. The result is outstanding. This serum hydrates and repairs your skin, and the effect is visible from day one: my skin looks refreshed and really great. This is not a light moisturiser like other brands, this serum is serious about hydration. But as it is not greasy it feels really great on the face and it has this “lifting effect” that I absolutely love. It can be used day and night, after a workout, shower and of course after shaving. The Fit Moisturising Ultra Serum is a premium skincare product. It costs £50 for the 30ml. The quality of this moisturising serum is simply outstanding and my skin has never felt so good. I am really impressed with this product and I recommend it to all men. Trust me, you will love it. I also really like the philosophy behind Fit Skincare and they are absolutely right when they say: a workout for your skin.